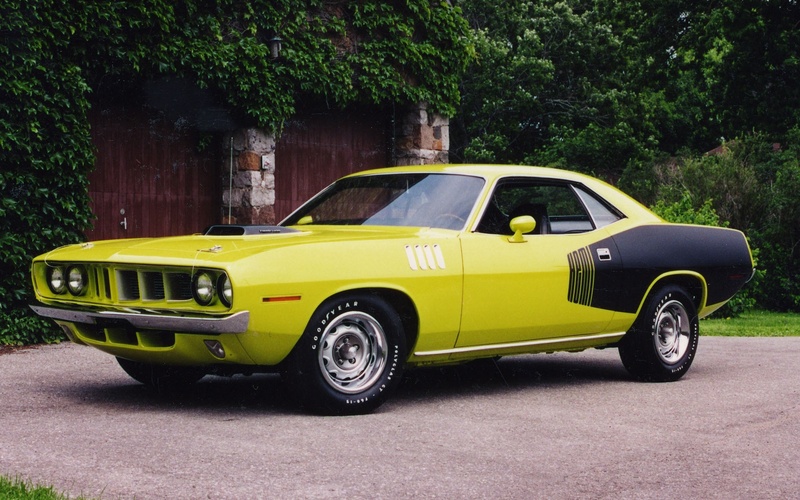 The Barracuda was changed slightly for 1971, with a new grille and taillights, seat, and trim differences. 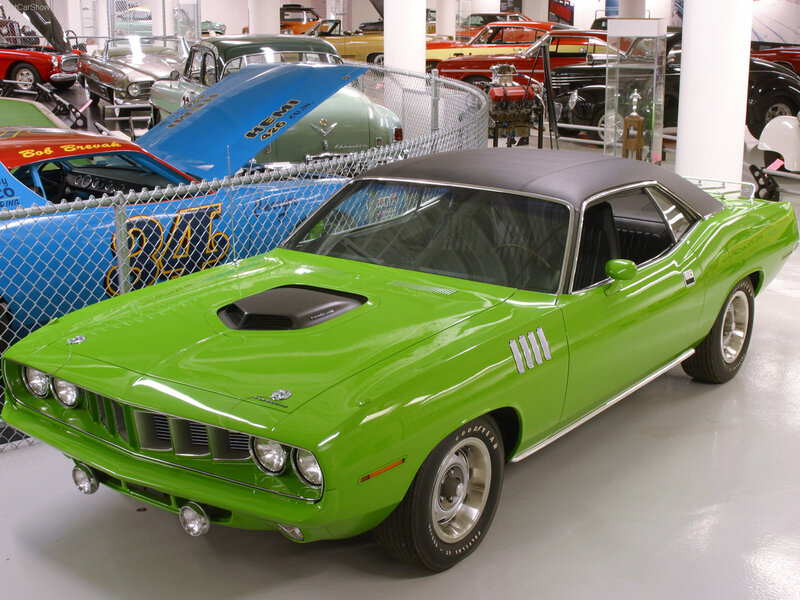 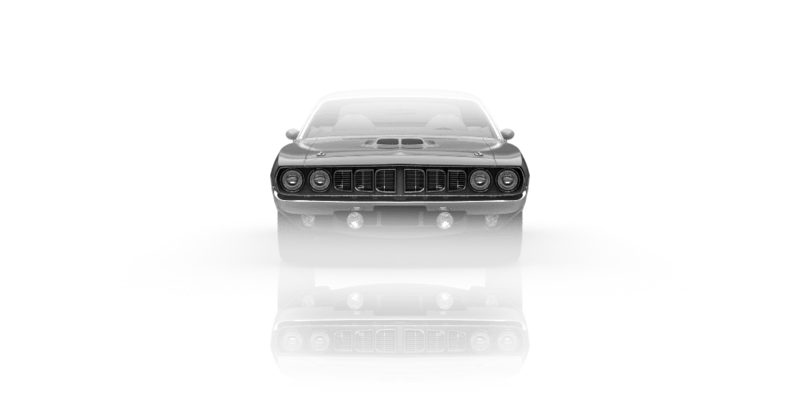 This would be the only year that Barracuda would have four headlights, and also the only year of the fender "grills" on the 'Cuda’ model. 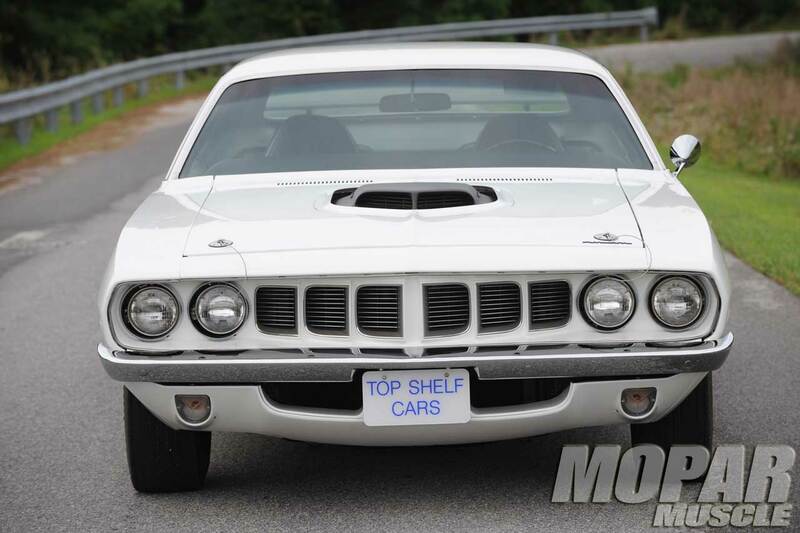 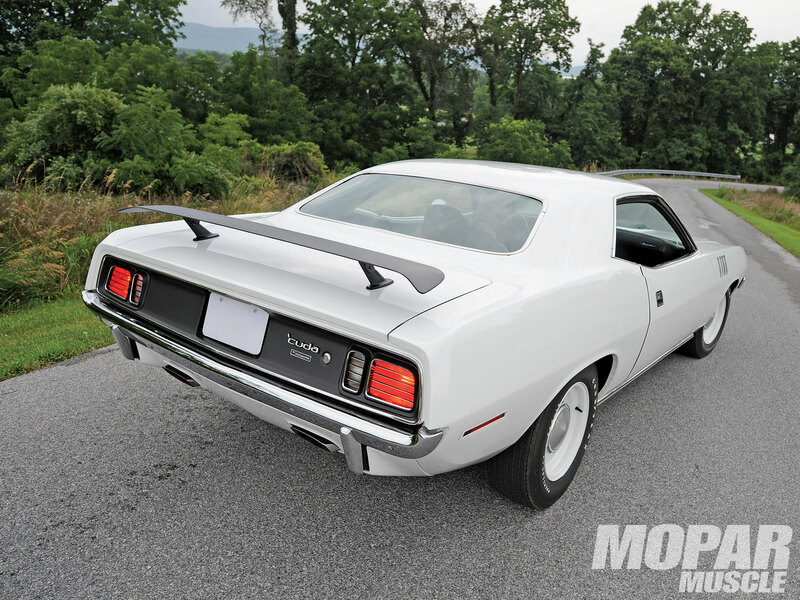 The 1971 Barracuda engine options would remain the same as that of the 1970 model, except the four-barrel carbureted 440 hp. 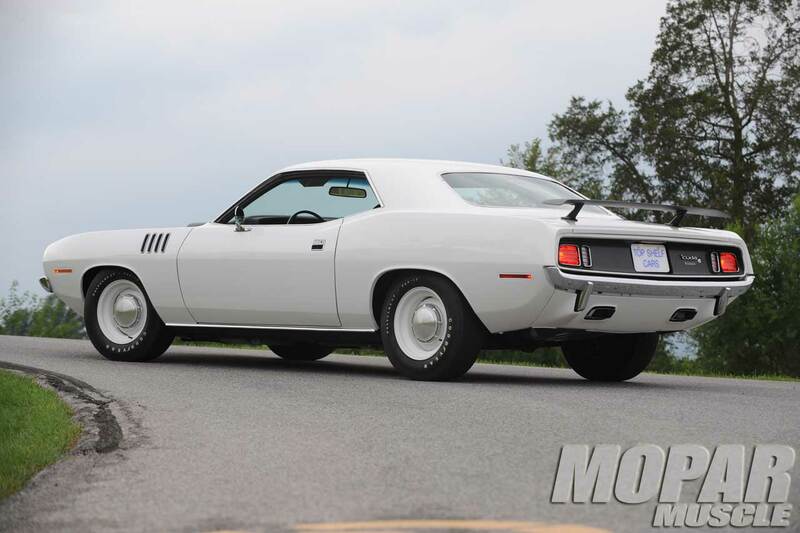 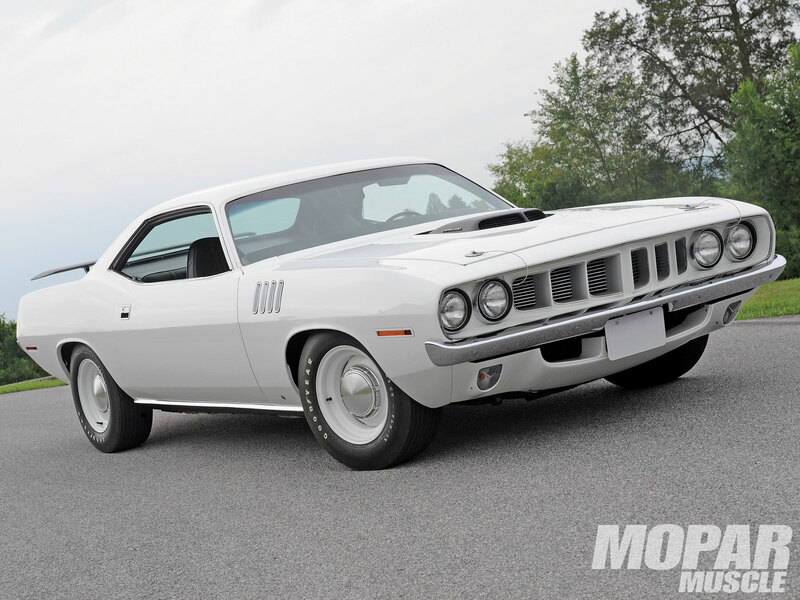 All 440-powered Barracudas had a six-barrel carburetor setup instead. 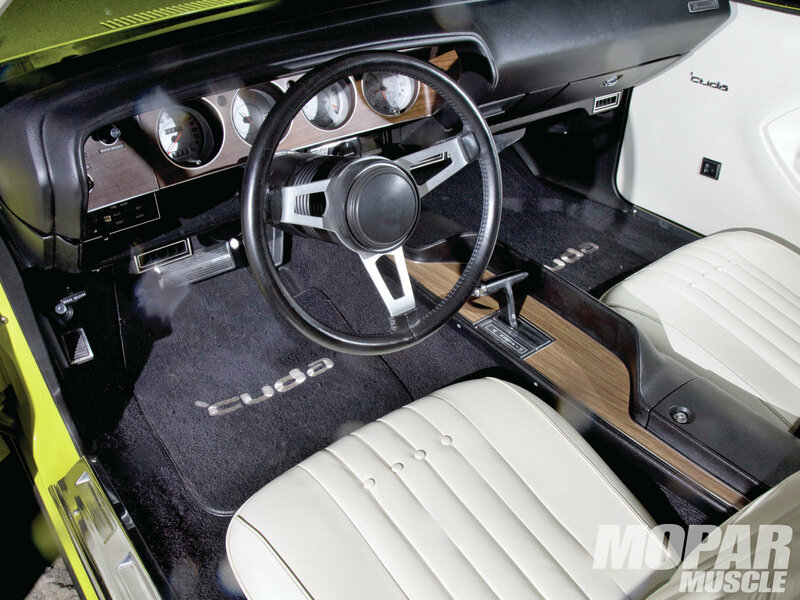 In 1971, the big-block power options offered to the customer were: 250 hp (383-4V), 330 hp (440-6V) and 425 hp (426-8V).